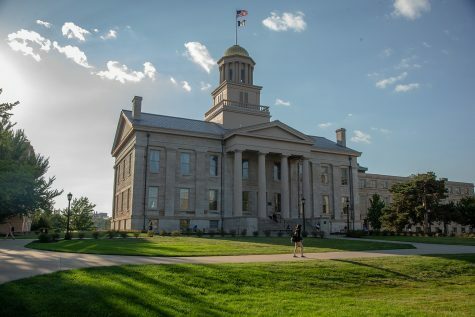 The University of Iowa Registrar’s Office will assess a $225 records and documents fee for new students, starting with the class of 2020. Before the creation of the fee, students had to pay out-of-pocket for registration changes, including dropping and adding classes, applying for graduation, replacing diplomas, and requesting transcript copies. 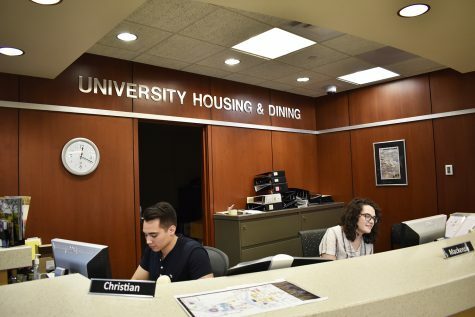 UI Assistant Provost and University Registrar Larry Lockwood cited greater efficiency as a benefit of assessing the one-time fee. The fee covers “the lifetime of a student … once they leave the university,” according to the UI proposal for the fee. 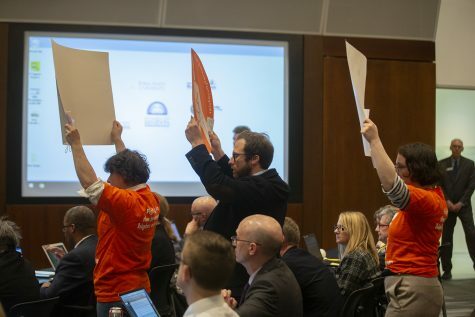 The state Board of Regents approved the fee in December. 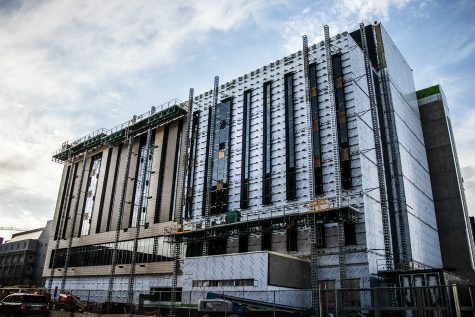 “We want to be able to service you forever, so when you need a transcript to be sent to you after you graduate school … and you’re looking for a new job, there are no questions asked,” Lockwood said. 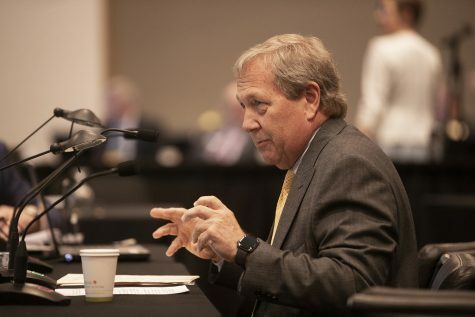 Lockwood said the 2014-15 UI Student Government supported assessing the one-time fee so students would no longer have to pay out-of-pocket when registration costs occurred. 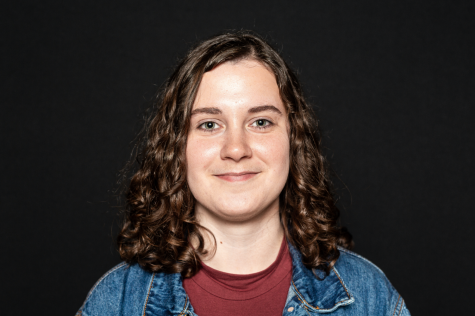 Both Lockwood and UISG President Rachel Zuckerman noted the fee can be covered by financial aid, which was not possible under the old system. She noted the benefits of the fee are particularly beneficial for students who file for financial aid. 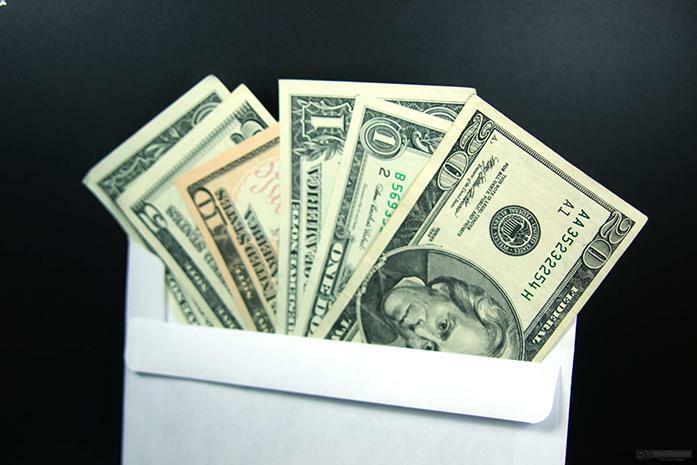 Lockwood said 77 percent of students file for financial aid. 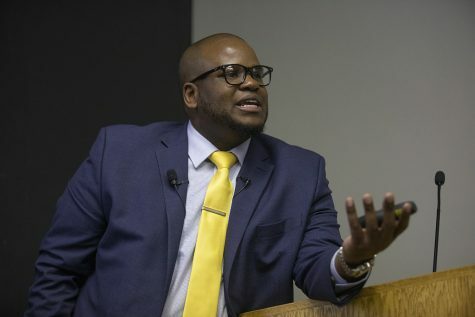 The fee has not only made for a more streamlined financial-aid process, Lockwood said, it functions more efficiently in the Registrar’s Office as well. 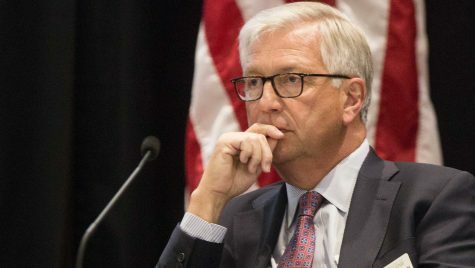 Prior to the assessment of the fee, approximately 30 percent of students did not pay what they owed to the office, and it acquired “tremendous amounts” of debt, Lockwood said. “Now, we won’t have those errors, because you will have paid for it up front,” he said. Lockwood said UI students will not be refunded if they decide to transfer. Zuckerman said despite the concerns students might be overcharged, the fee is ultimately a good thing. 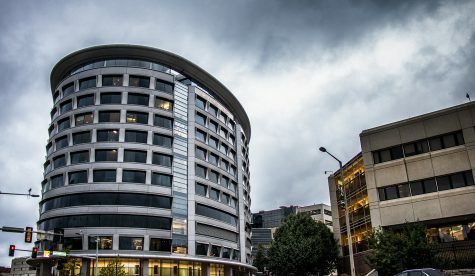 “I don’t think of this as a new fee by any means, because a lot of other students were already paying these costs,” she said. 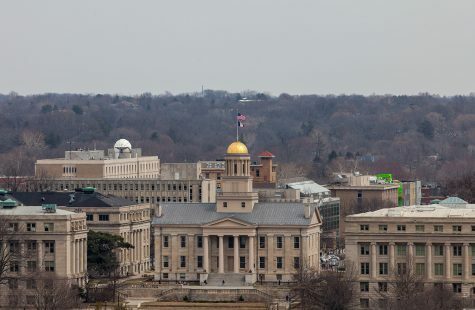 The UI’s fee has inspired Iowa State University and the University of Northern Iowa to adopt similar fees in the fall of 2017, Lockwood said. The two schools’ plans are still in the works, ISU News Service Director Annette Hacker said.